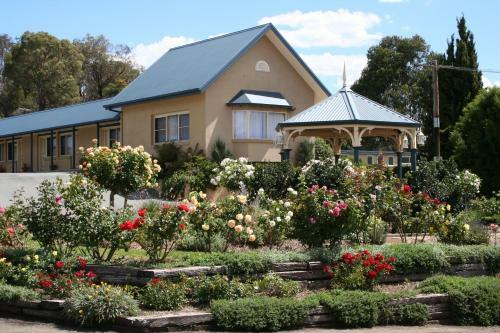 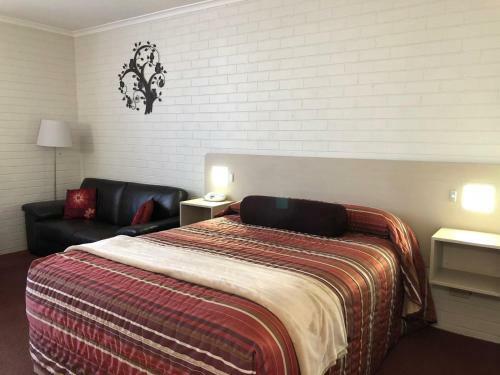 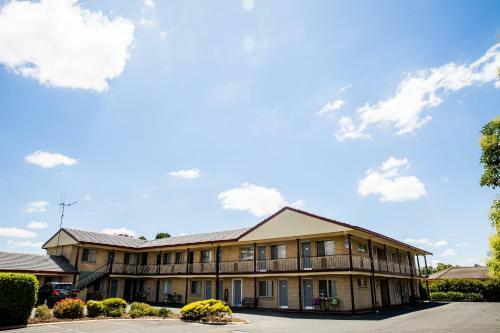 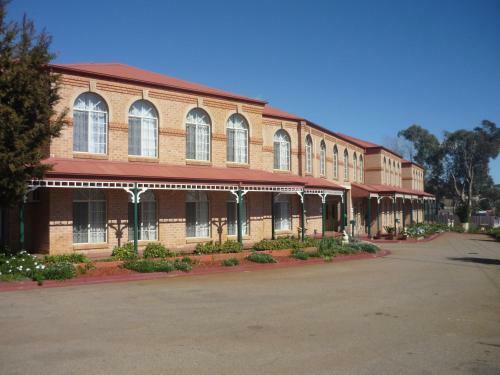 Goulburn Heritage Motel is a 5-minute drive from Goulburn War Memorial and a 10-minute drive from Goulburn Historic Waterworks. 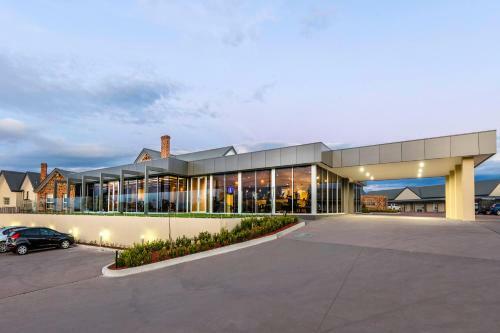 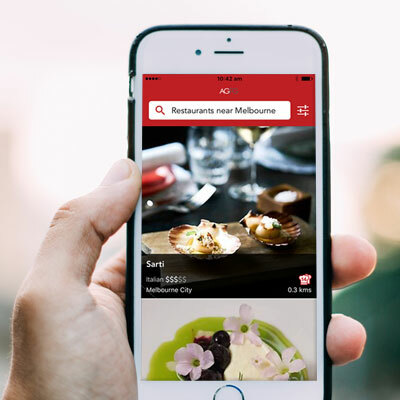 It offers a restaurant, free on-site parking and free Wi-Fi access. 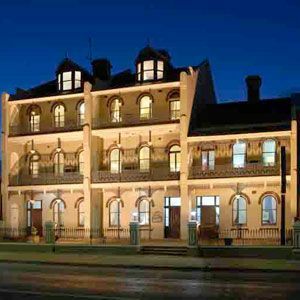 Antiques and Hats,Adults old time School nostalgia, medieval feasts, 1855 Murder Mystery Progressive Dinners/Tours in historic building.